The ministry of oil announced for the completion of drilling five new oil wells in Halfaya oil field of Maysan Oil Company (MOC). Mr. Adnan N. Sajit the director general of the company said that MOC completed the drilling of the wells. He said also that the drilling operations was done by two Chinese companies contracted with (Petro china) Company the main operator of the field. 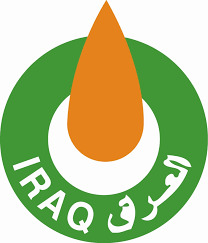 It is worthy to mention that the production from Halfaya is more than (200) thousand barrels/ day, and expected to be elevated to more than (400) thousand barrels/ day within the completion of the third stage of the field development.